One unique thing about this training class was the instructor encouraged us all to use martingale-style collars. 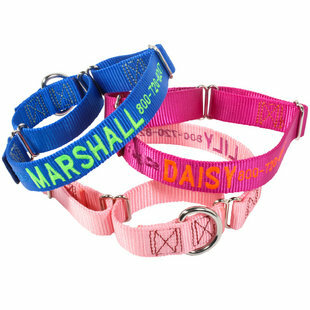 dogIDs offers martingale collars in Nylon and in a Waterproof option. Martingale collars are “limited slip” collars. They tighten a bit under tension but not so much that they continue tightening like a slip or “choke” collar can. Check out the Embroidered Martingale Collar! I wanted to share the reasons why our trainer recommended martingale collars because this type of collar is normally not my first choice. I was actually a bit resistant when she told me no choke collars or flat, buckle collars! But, I don’t like it when people are closed-minded about my dog training ideas so I decided to keep an open mind. 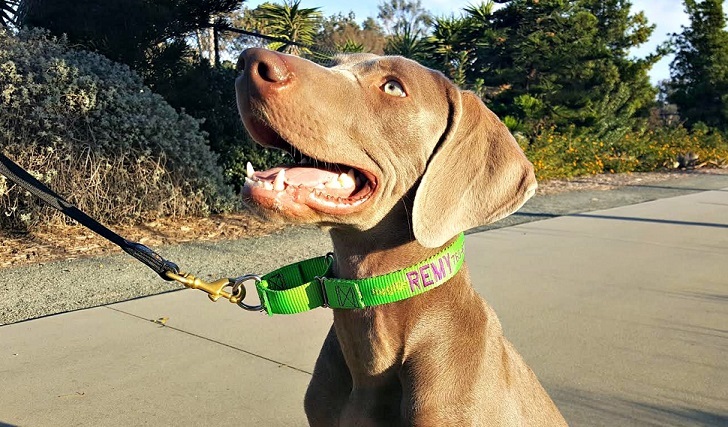 I started using a dogIDs martingale collar with my Weimaraner puppy, Remy. Turns out, I can see why people like using a martingale! Safety should be one of our top priorities with our dogs. Preventing the dog from slipping out of his collar is too often overlooked by new dog owners. 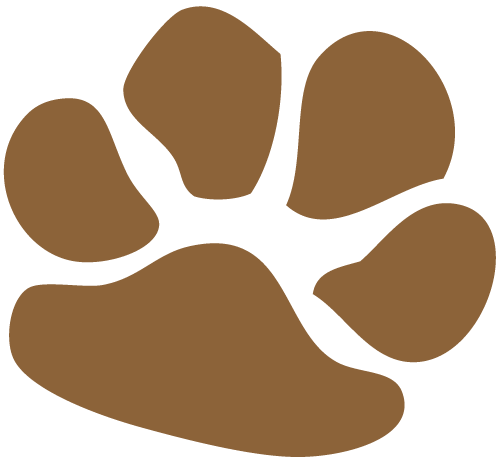 Sometimes in an exciting environment, like the first night of an obedience class, a dog can slip out of or back out of his collar and get loose. This is a lot less likely to happen with a martingale collar because the collar will tighten slightly under tension. 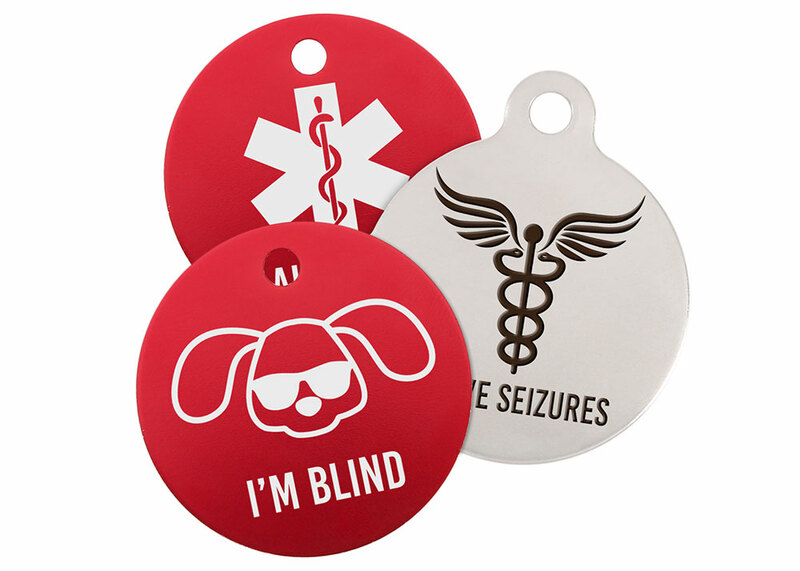 They are particularly helpful for dogs with narrow heads like greyhounds or shelties because these dogs can easily slip out of a regular collar. They are also helpful for dogs that have wider heads and necks (like some pitbulls). 2. A martingale collar puts less pressure on your dog’s neck. No collar is perfect. Any type of collar can harm a dog’s neck under certain circumstances. However, a martingale collar will not keep getting tighter and tighter under tension the way a choke or slip collar can. Another popular training collar is a “prong” or “pinch” collar. I’m not against using a prong collar but unfortunately, the prongs can put too much pressure on a dog’s neck if he is a strong puller. The martingale is a gentler option. 3. A harness can damage a dog’s shoulders over time. Of course, any type of collar or harness could potentially injure a dog over the long term. 4. A martingale gives you more control than a flat, buckle collar would. If your dog walks pretty well on the leash, then you’re probably fine using a flat, buckle collar. But if your dog is still in training or if he needs a gentle reminder to pay attention every once in a while, a martingale is helpful. Since it does tighten a bit, it gives you a little more control. Remember, no collar is perfect for ALL dogs. A martingale collar will not be best for controlling every strong, large, exuberant puller! Heck, I have a hard time walking Remy on a martingale in some situations. But for your average dog who has had some training, the martingale is a nice option. I also think it’s a good collar to use if you’re trying to transition from a choke or prong collar to a regular, flat collar. The martingale is a nice “in between” option. Do you use a martingale collar? Or do you prefer a different type of collar? 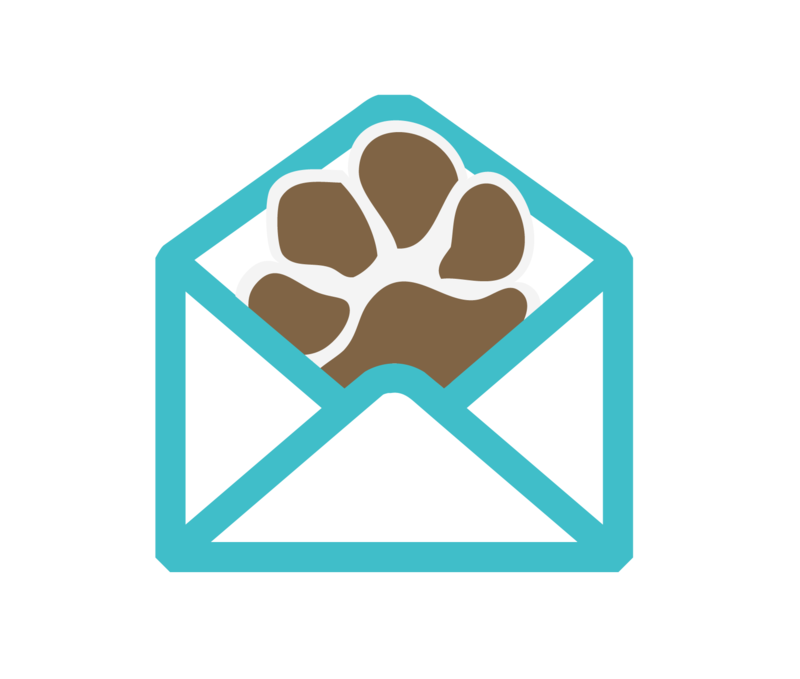 Want more information on martingale collars? Check out these blogs. Martingale collars are great but for my Whippet I prefer a harness. Sight hounds have long necks and sometimes my Whippet pulls too much when we are out running (specially if she sees a squirrels lol) . I usually use a martingale collar during walks.